Should I move in with my new partner? So you have separated and you are wondering if you should start living with your new partner. Will this affect your claim for property settlement and/or spousal maintenance? The simple answer is: “it depends”. The legislation says that if you begin living with another person, the Family Court must take into account the “financial circumstances relating to the cohabitation” as a relevant factor when considering your property settlement, or claim for spousal maintenance. However, the question whether the financial circumstances of your cohabitation with your new partner will actually have an impact upon your claims, will depend on the actual financial arrangements you put in place, i.e. who pays for what. Note that the legislation refers to you living with “another person”, not necessarily a new de-facto or married spouse. If you move in with say a parent, a flat mate or friend, the Family Court will only be interested to look at the financial circumstances of your cohabitation, not any other aspects of your relationship. Different considerations will apply if you re-marry and begin living with your new spouse. 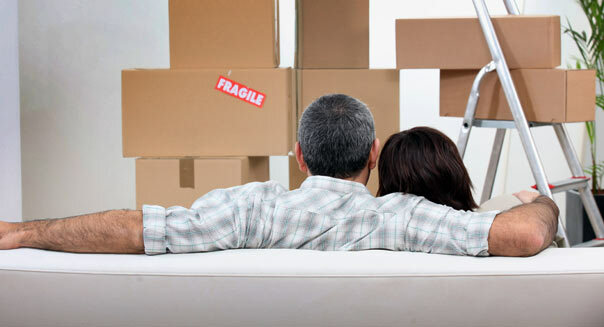 Different considerations may also apply if you enter into a new de-facto relationship and you begin living together. It is generally preferable not to start living with a new partner before final property settlement because it adds to the factors the Court must consider when assessing your claim. Your partner might find that he or she must disclose his or her financial position to your ex. You may not wish to embroil your new partner in your dispute in this way. However, this may not be a real obstacle to you moving in with your new partner, if it suits you and your new partner to do so. Your case simply becomes a little more complicated.